A new janitorial service will be cleaning Vancouver City Hall and other city-owned or occupied buildings starting in February. The City Council on Monday authorized City Manager Eric Holmes to award a five-year contract to Del Sol Inc. of Pasco. The city will pay the company up to $7.5 million over the span, with an anticipated $1.1 million the first year. Del Sol emerged as the preferred contractor following a bid process that included the previous contractor, ABM On-Site Services West Inc., Brian Carlson, city public works director, told the council at its meeting Monday. Four other companies also submitted bids in November. ABM had a three-year contract with the city since Oct. 1, 2015, with an up to two-year extension opportunity. 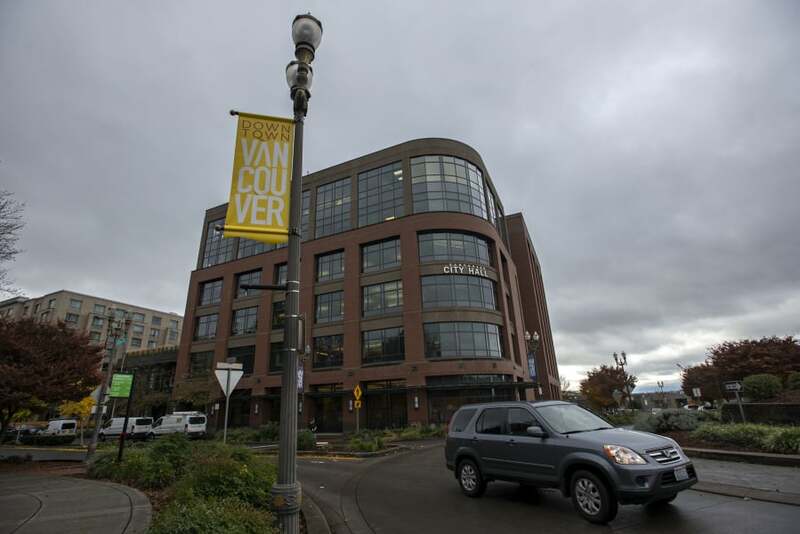 Officials with the local ABM office, part of a New York-based publicly traded corporation with about $6.4 billion in annual sales, told Vancouver officials earlier this year they would not renew the contract because of a significant increase in their internal cost structure. The contract and Washington law require the vendor to pay the state’s prevailing wages, which Carlson said is $21.12 an hour. The amount can be tallied as pay only or pay plus benefits, Carlson said.